Mobile handset manufacturer Micromax has announced an independent fund – Orbis Capital – which aims to raise up to $100 million (Rs 680 crore) in 12-18 months. The fund will be directed at investing in consumer internet companies across the world that have relevance to the Indian market. The home-bred handset maker will be the anchor investor in Orbis Capital, as a part of which it will look to invest in 10-12 startups both locally and internationally, with a ticket size of $3-5 million each. In the last two years, Micromax has already invested in about 10 startups, including Ixigo, Gaana, HealthifyMe and Scandid. “Our investments into the 10 companies that were made from the first fund have been very successful, the IRR (rate of return) has been in triple digits, which is why we want to expand the horizon,” said Rahul Sharma, Co-founder, Micromax. 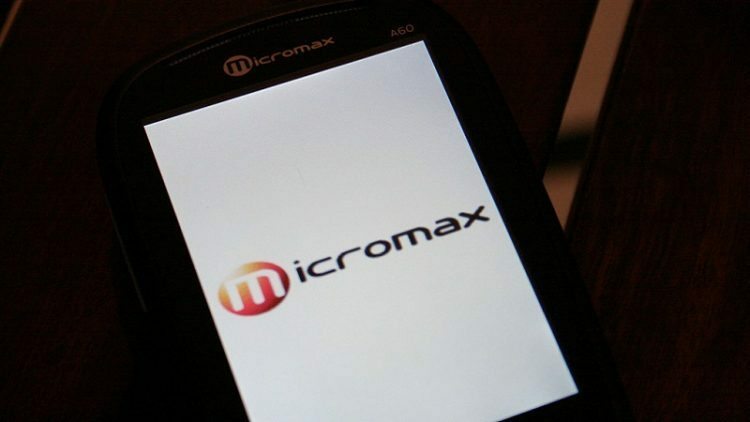 As of now, Micromax stands as the second largest handset makers in India, and Sharma believes that this move will allow the company to further leverage its platform for larger opportunities. The new fund will raise money from private equity firms and pension funds among other investors, both in India and overseas. Sharma revealed to a leading newspaper that some potential targets have already been identified and deals could be struck in the next 18 months. “The first investment could well be in the next six months, but it depends on the fund raising,” he said. As reported by Economic Times, Micromax will continue to drive its focus on startups whose products or services may be integrated back into hardware or the platform to build value for consumers. The company has also been trying to beef up its research and development facilities and integrate services into its devices, in order to differentiate itself in a severely crowded market, which is led by Samsung.